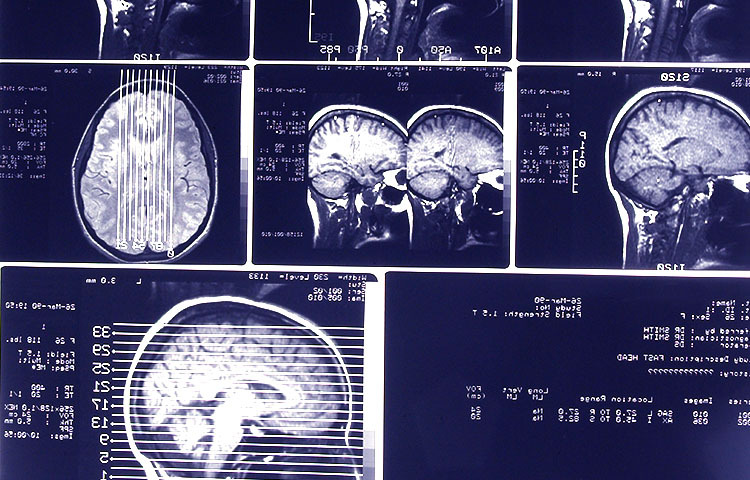 About 1.5 million suffer from some type of brain injury every year in the US. The economic burden to our society is great; it's estimated that the annual cost of brain injuries ranges between $48-60 billion, as result of lost productivity and medical expenditures. Brain injuries can be either traumatic or non-traumatic in nature. Traumatic brain injuries are caused by a violent force to head, while non-traumatic brain injuries can result from strokes, tumors, infections, and degenerative diseases. Mild Traumatic Brain Injury: Not "Just a Concussion"
Traumatic brain injuries (TBIs) are categorized into varying levels of severity. However the terms "mild", "moderate", and "severe" only refer to the initial symptoms, not necessarily the seriousness of the injury. Even people who have suffered from a mild brain injury can suffer from ongoing cognitive deficits, memory problems, depression, and more. Mild TBIs are commonly referred to as a concussion.